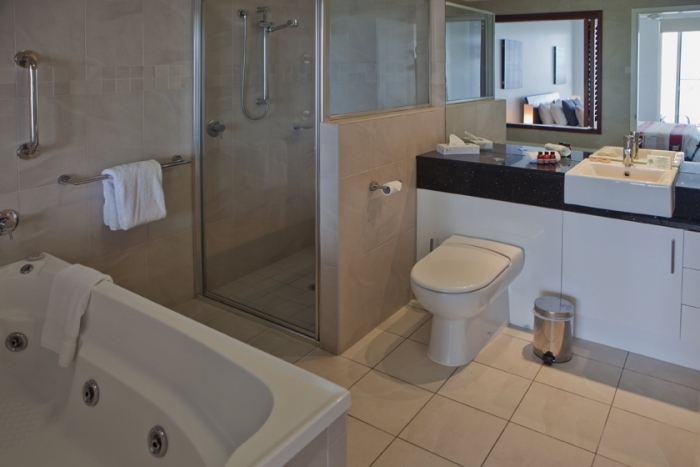 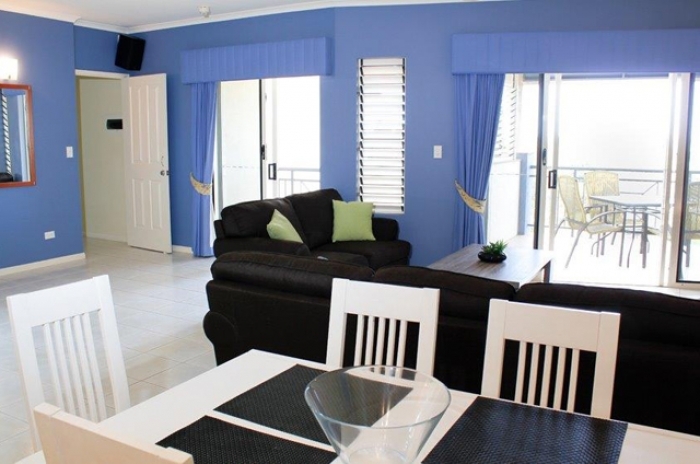 As you might expect, our 3 bedroomed apartments in Cairns provide the ultimate in luxury, facilities and of course, space. 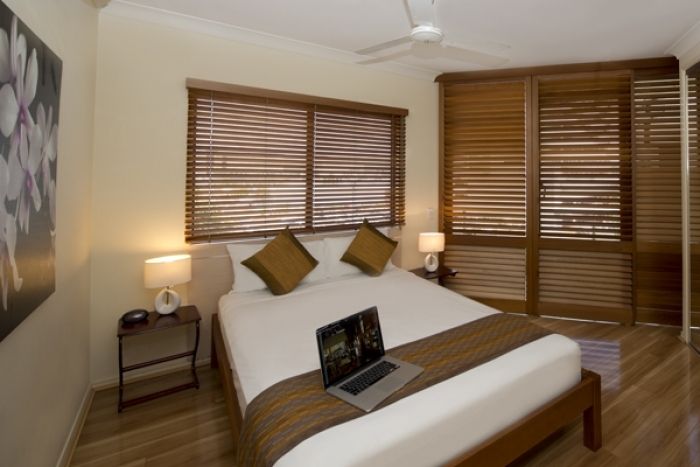 Based in some of the most prestigious and sought-after locations in and around Cairns, they'll help to make your stay one to remember. 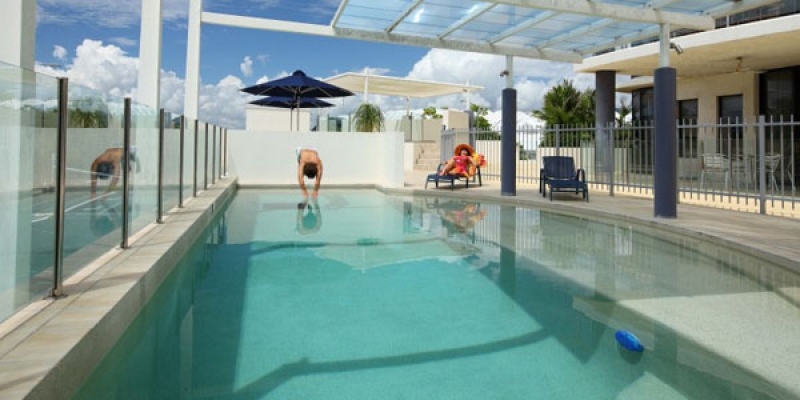 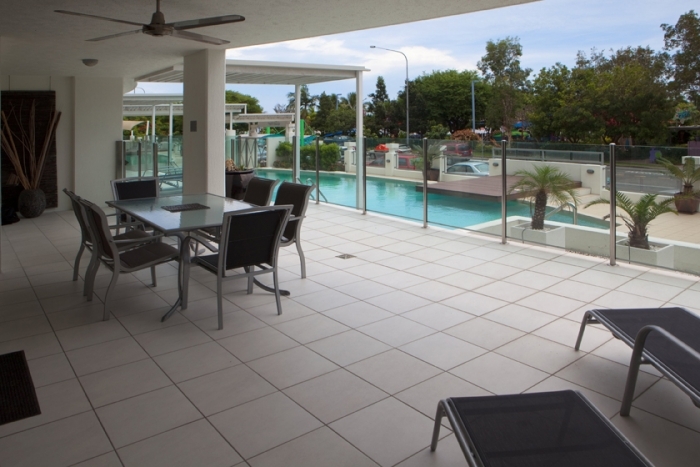 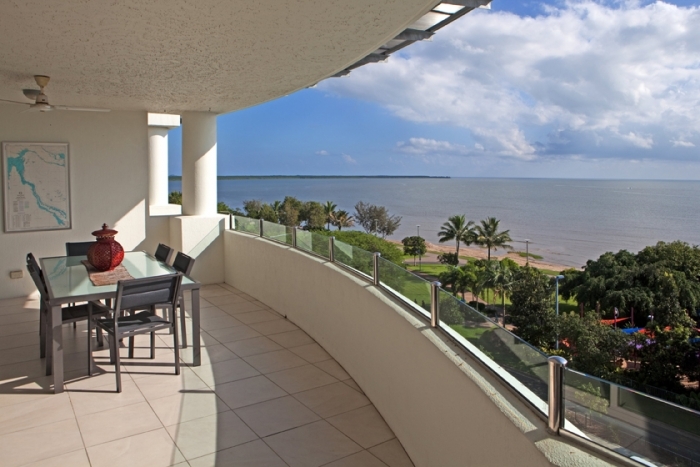 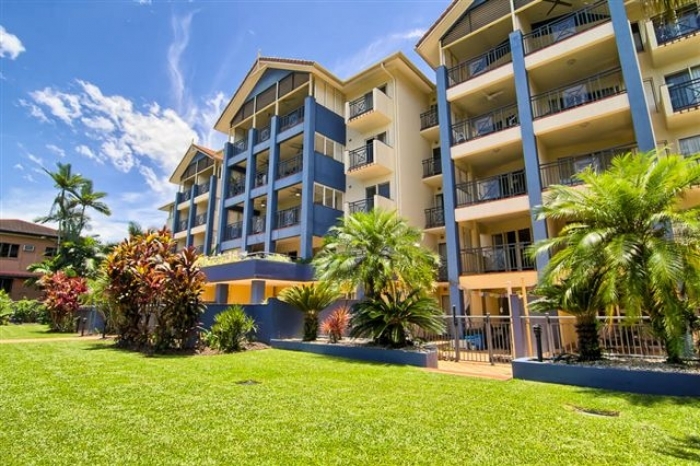 Harbour foreshore location, Spa & outdoor swimming pool, Short walk to town centre and Cairns Esplanade. 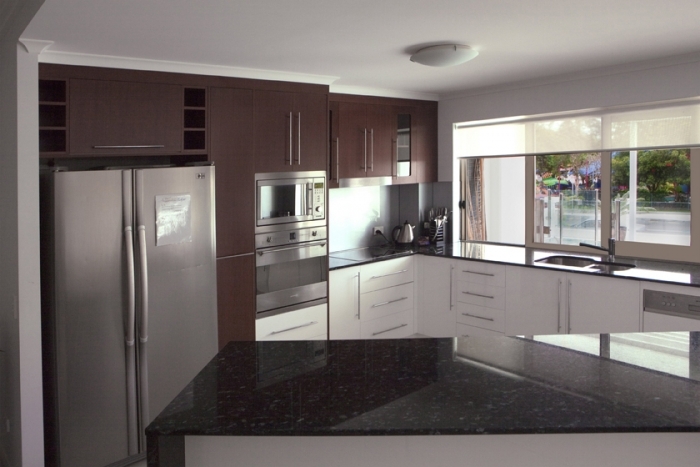 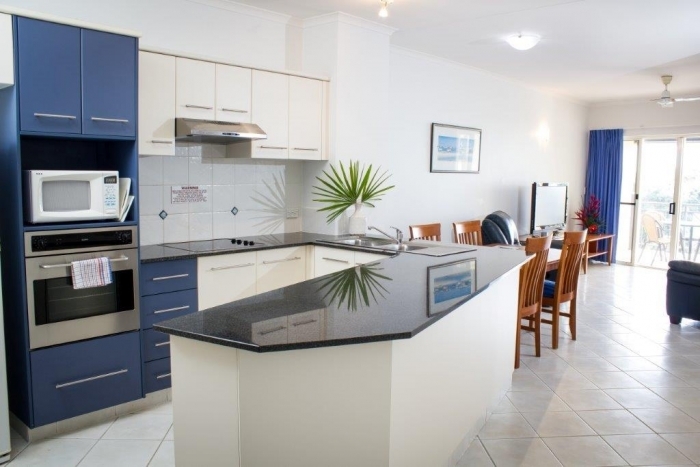 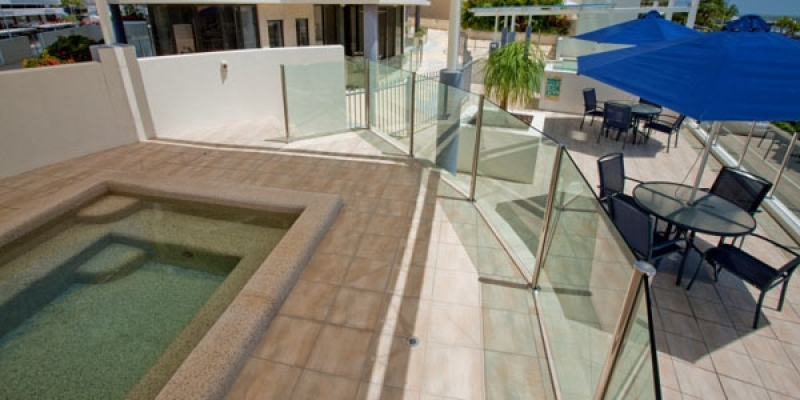 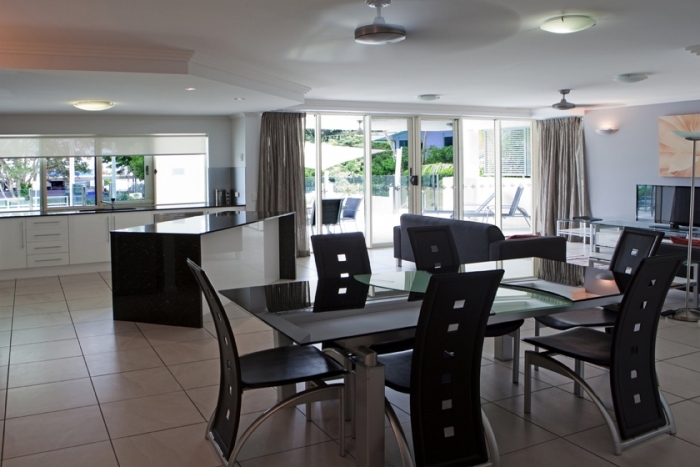 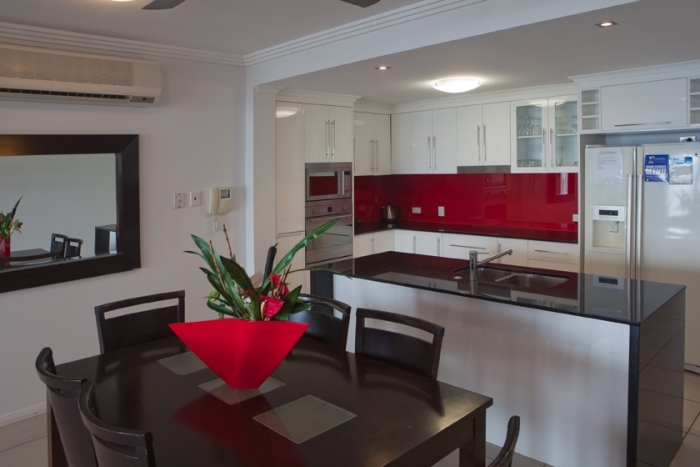 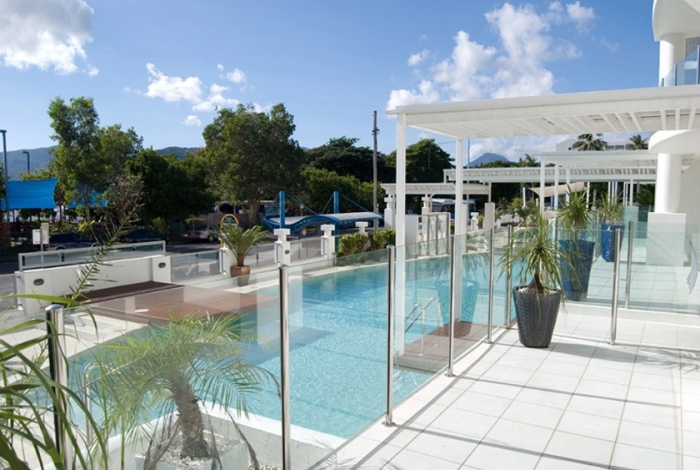 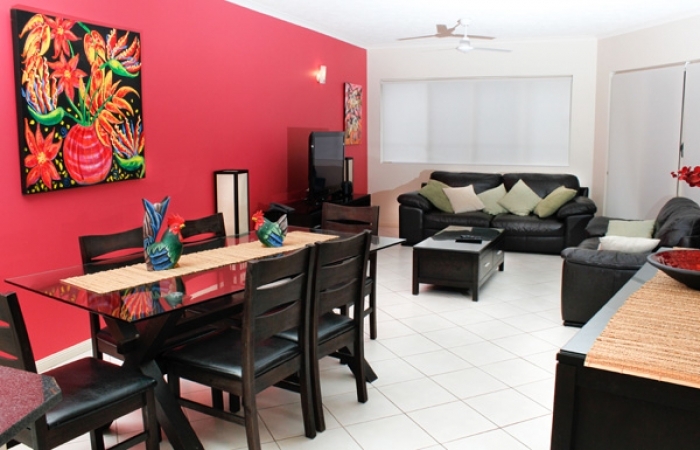 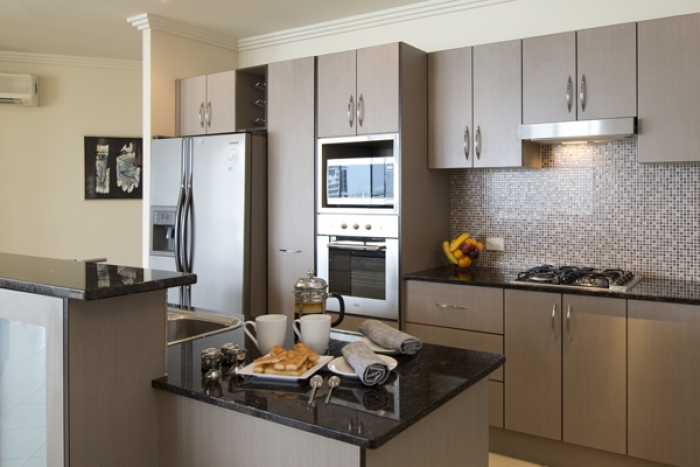 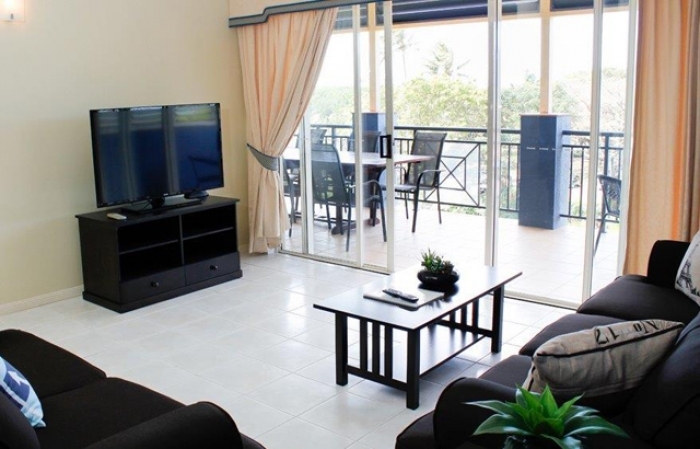 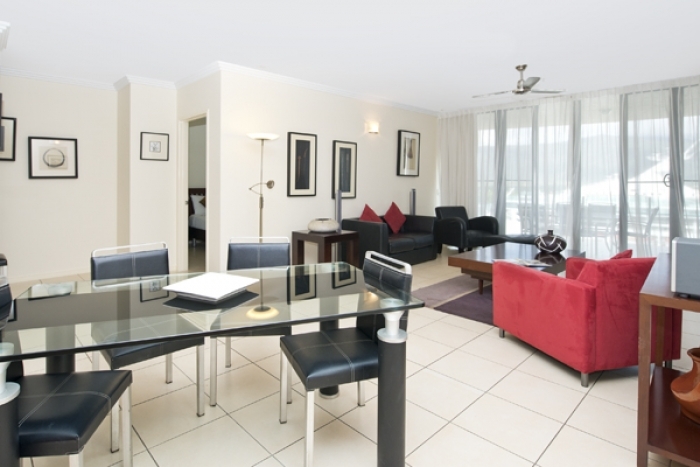 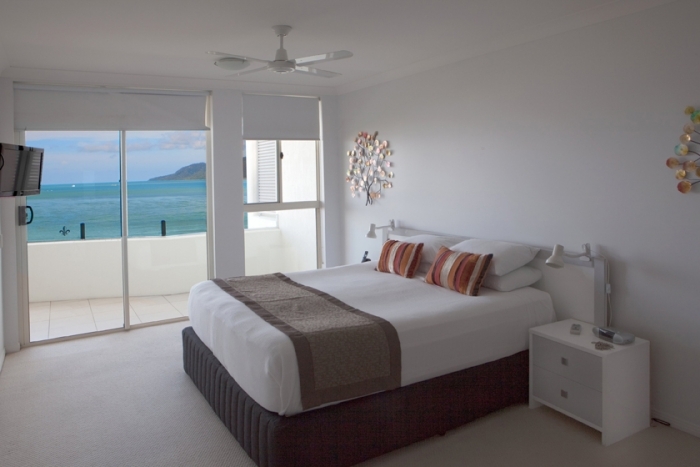 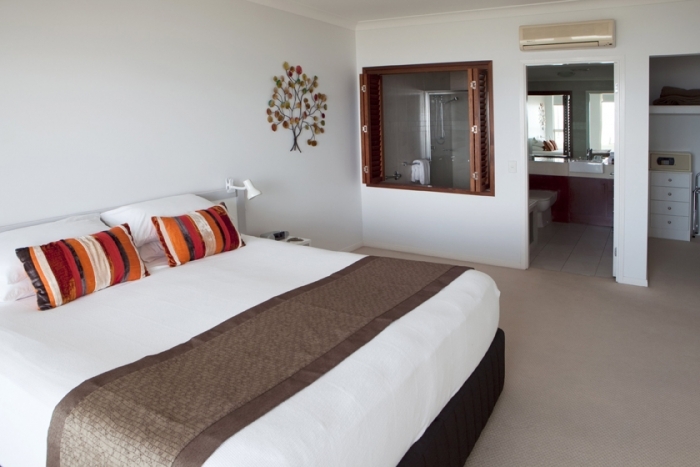 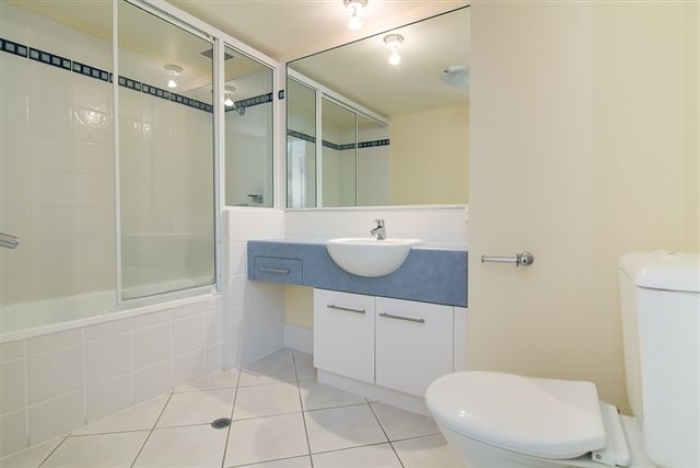 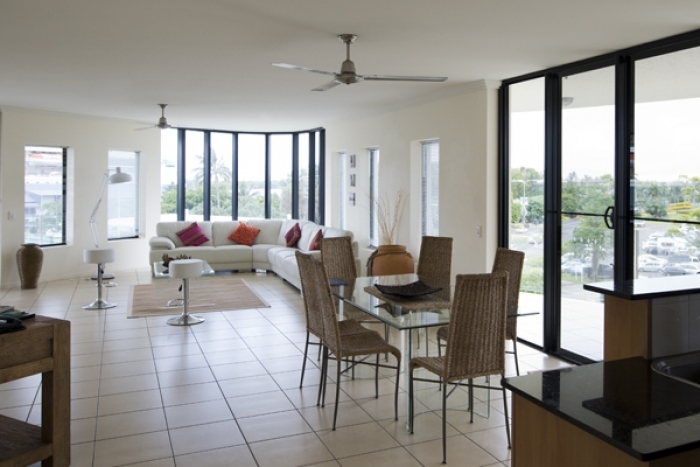 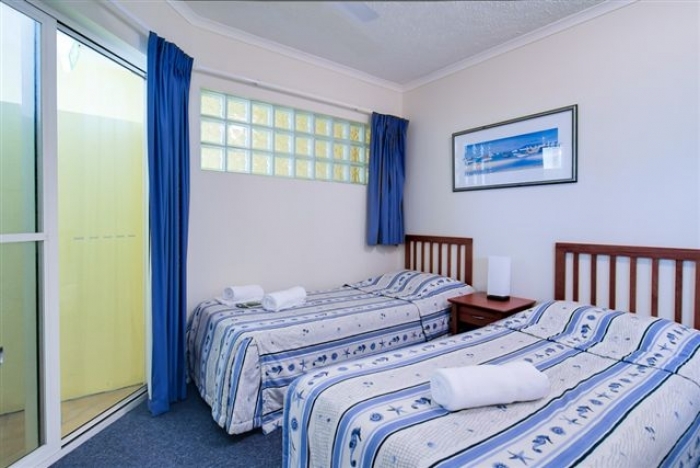 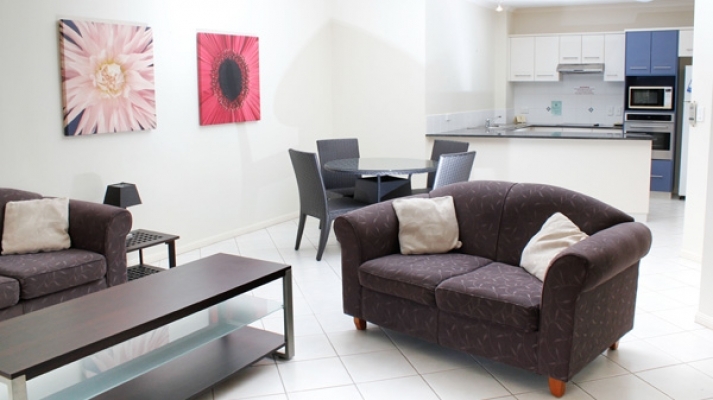 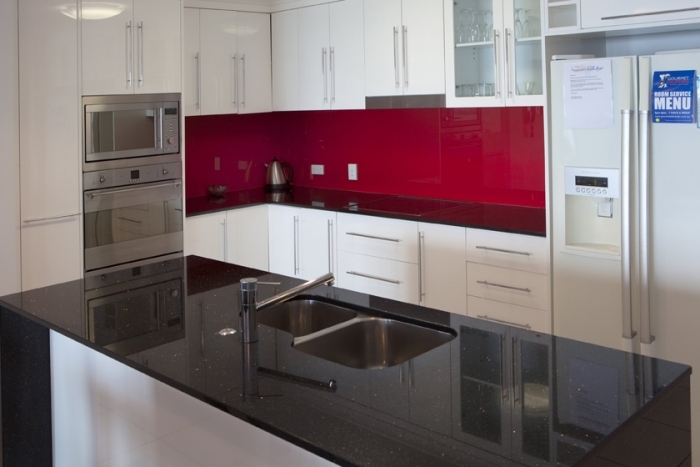 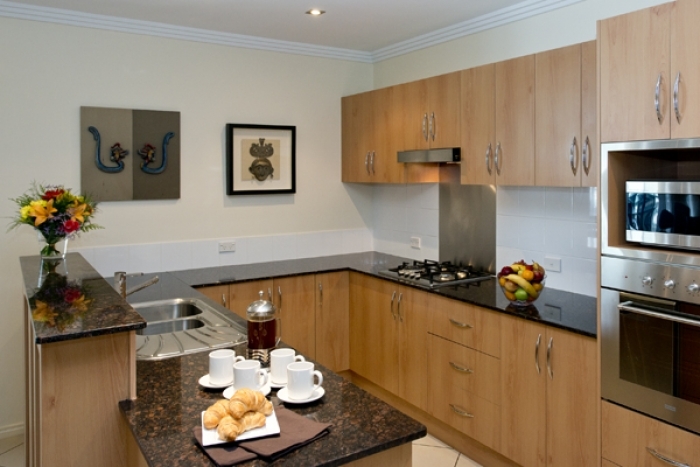 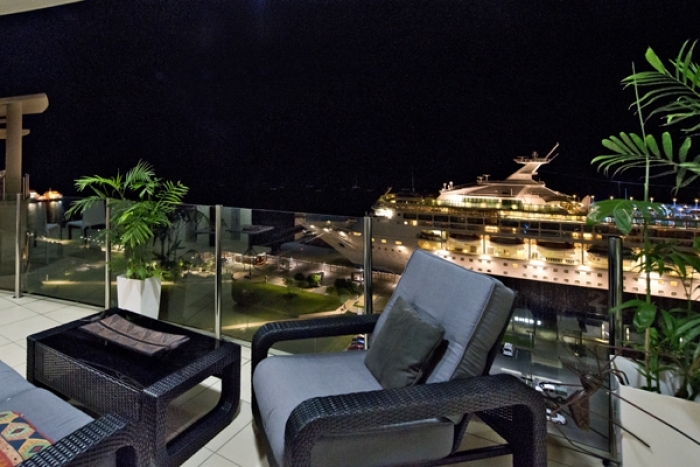 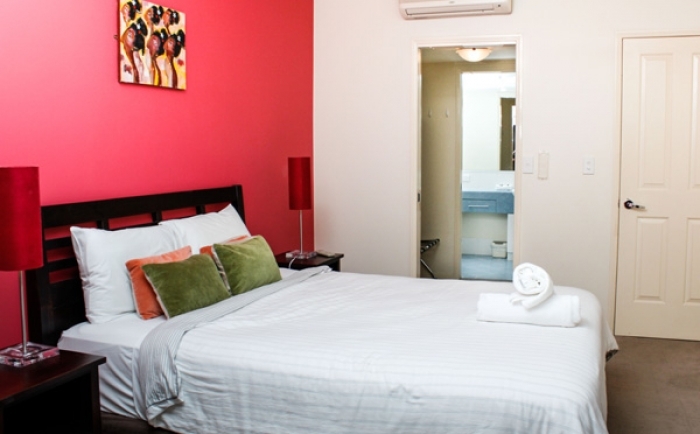 When you're dealing with FNQ Apartments, you're in contact with the premier provider of luxury Cairns accommodation. 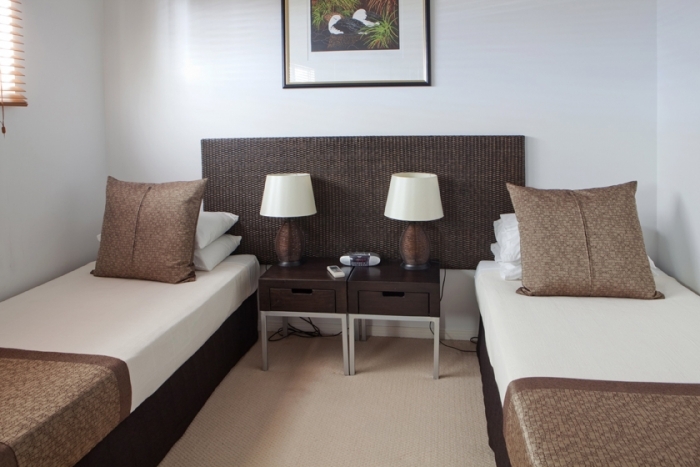 We're also local, being based in the city - and that means we're on the spot and personally acquainted with all of the properties we're offering both here and in and the wider area. 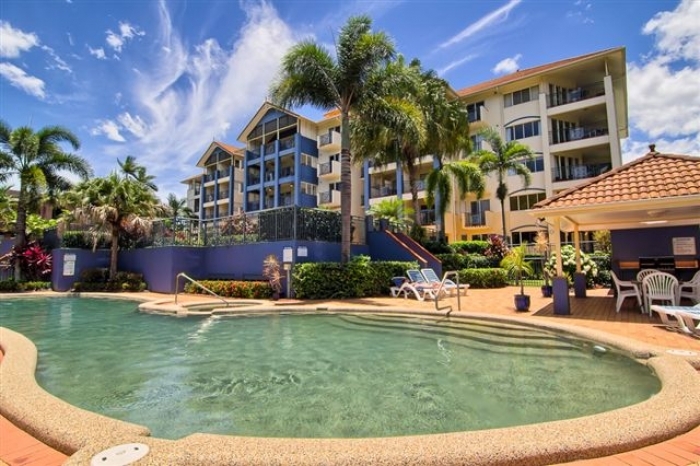 So, when you're planning a holiday in Cairns or anywhere else in Far North Queensland's other marvellous resorts, why not let us help you to find the best in accommodation? 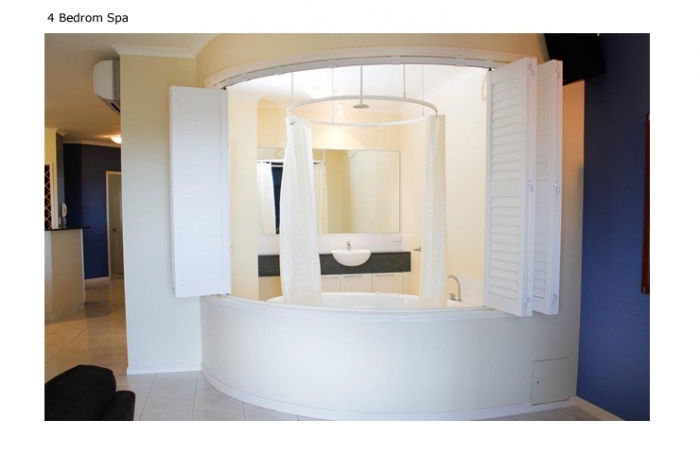 Don't just hope you get lucky!